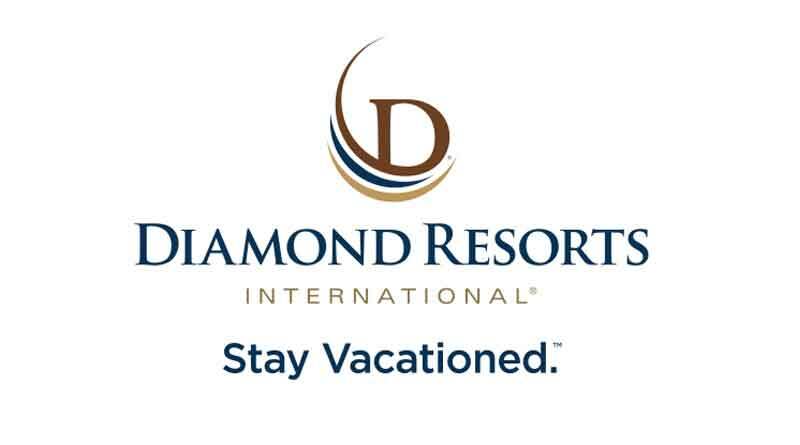 Diamond Resorts International®, a global leader in the hospitality and vacation ownership industries, is wrapping up its yearlong Gear Up to Stay Vacationed® Sweepstakes, which provided vacation gear to 52 winners and will allow one lucky grand prize winner to travel on a dream vacation experience. The sweepstakes launched in November 2016 and offered weekly prizes, including tablets, GoPro cameras, smart watches, headphones, and drones. By entering the weekly drawings, members, owners and guests also qualified for a chance to win the grand prize: A weeklong dream vacation for four people, including airfare, accommodations and excursions. The winner will have a choice to either relax on a beach retreat in Cabo San Lucas, Mexico, go on a shopping spree in Paris, explore the Last Frontier on an Alaskan cruise or discover the Big Apple in New York City. Members, owners and guests have until 10:59 a.m. PST on Monday, November 13 to enter for a chance to win the grand prize, valued at more than $7,500. Terms apply. For official rules, visit DiamondResorts.com/sweepstakes/rules.